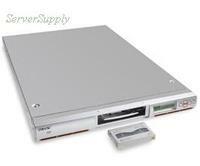 Sony - LIB-81-A3 SONY - 800GB/2.08TB RACK MOUNT AIT-3 SCSI TAPE LIBRARY (LIB-81-A3). IN STOCK. SHIP SAME DAY.